With a “Spawn” movie well into production, and a Barbie opus (starring Margot Robie!) set for 2020, the Pop Culture Hall of Fame decided it was a good time to look back on other movies based on toys and games. There have been quite a few toy-based movies, some of them great, many of them… well, someone had a vision. Since the Pop Culture Hall covers toys and movies, we thought it would nice to focus on just the toy-related brands and franchises (and in some cases, people) who are inducted into the Hall. Now, some of this can be a murky area, as the toys and television shows came out at the same time. But in this case, we’re taking characters who were primarily considered toys first, or part of a game first, then then found stardom on the big screen. Hasbro G.I.Joe – G.I.Joe was a huge hit in the 1960s and ’70s until Vietnam fatigue led to a drop in popularity. The characters were redefined as an independent terrorism fighting force in the 1980s, popular enough to lead to a hit TV series. 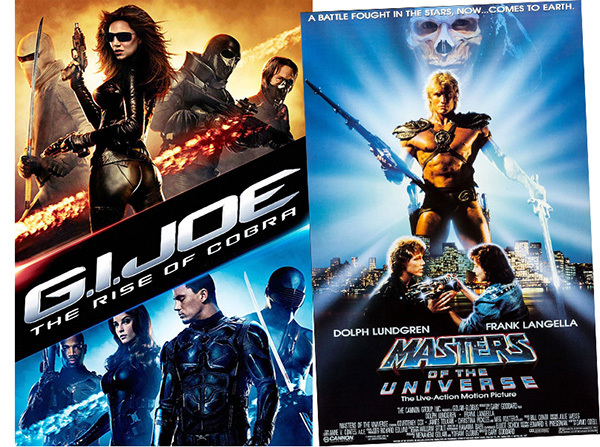 But there wasn’t a G.I.Joe movie until 2009 (The Rise of Cobra), when Channing Tatum and Marlon Wayans lit up the screen amid some nostalgia for the toys. The movie turned out to be something of a generic action movie, so if you don’t remember it fondly (or at all), that’s understandable. And yet, there was even a sequel. He-Man and the Masters of the Universe – If there was ever a toy and cartoon franchise begging to be remade in the age of CGI, this is it. A live action He-Man movie came out in —— starring Dolph Lundgren and some pretty well designed practical monster and creature costumes. Skeletor looked pretty scary, actually. But finding that sweet spot between fantasy action and good natured humor just didn’t work with a live cast. Stan Lee/Marvel – Sure, the Marvel Universe started as comic books, but their popularity led to tons of toys and dolls and other fun stuff. They’ve also made a few movies about some of them. You might have even heard of them. 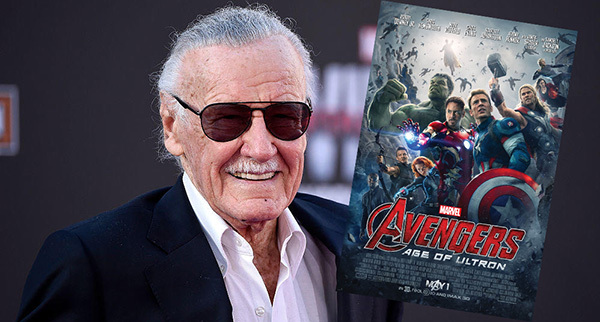 Stan Lee became a character unto himself as the movies became more popular, appearing in various cameos from subtle to over-the -top. Wonder Woman – Gal Gadot’s turn as Wonder Woman in the 2017 movie was a huge critical and box office hit. The stylish, World War I era setting was an inspired choice (the 1984 date for the sequel is promising as well.) So let’s overlook that she was a comic book hero first, and then a toy. 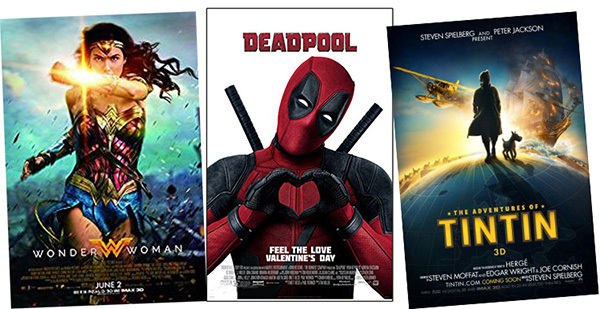 Deadpool – Marvel had never been able to market Deadpool easily, until they fully embraced the magic of the R-rating. By going all in on the violence, raunchy humor, and other not-for-kids content, Ryan Reynolds and company were able to bring an uncompromised vision to the screen. Despite the adults only ratings, there are lots of action figures and statues of the Merc with a Mouth. Spawn – Didn’t we already mention this? Technically 2015 PCHOF Inductee Todd McFarlane started Spawn as a comic book, but considering the action figure empire he launced from that, we’ll allow the toy connection. We’re hoping the new Spawn movie will be big and fun and good enough to launch a franchise. There was an earlier Spawn movie, though,in 1997. It had some interesting practical effects and costumes, but probably would have benefitted from the improvements in computer graphics over the last 20 years. We’ll see how that might have turned out soon. Pokémon – What started out as a card game became one of the largest entertainment empires in the history of pop culture. There have been several Pokemon movies over the years, but none that have had a lasting impact on society. Now that Ryan Reynolds has established himself as a bankable, likable smartass character (thanks, Deadpool!) his turn as the voice of Detective Pikachu should make the movie a good time hit. The concept is incredibly strange, which makes it kinda perfect. Power Rangers – Another case of toy/TV show synergy so strong it’s impossible to remember what came first. In this case, the movie, from 2017 wasn’t quite as beloved as the original show and toys. Transformers – There have been several big-budget, big-box office, but not very beloved “Transformers” movies over the last few years. And then there’s “Bumblebee,” the retro-themed 2018 movie, which toned down the worldwide destruction for a more nuanced character study. 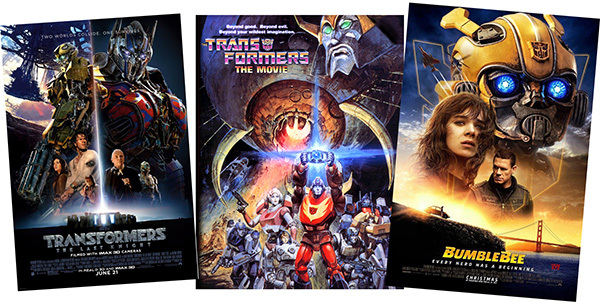 While these can be considered movies based on toys, there is only one true “Transformers” movie that fits that script: The 1986 animated movie, essentially a super long episode of the TV show, was a surprisingly deep film. Despite the flat, traditional animation, they actually got Orson Welles (!) to perform the voice of Optimus Prime. And not to spoil a 30-plus old movie, but when Optimus dies, Welles lends the scene a giant sized load of gravitas. Seriously, you will be transformed into a puddle of tears. It seems a lot of movies based on toys didn’t quite live up the imagination that kids could funnel into playtime. Nonetheless, Hollywood keeps trying and occasionally succeeding. Can a Funko Pops movie be far behind? Actually, it’s already happened, sort of. 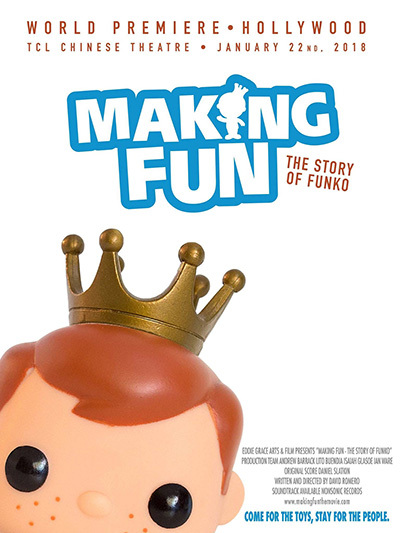 “Making Fun: The Story of Funko” came out in 2018. It was a documentary, but that still counts, doesn’t it?